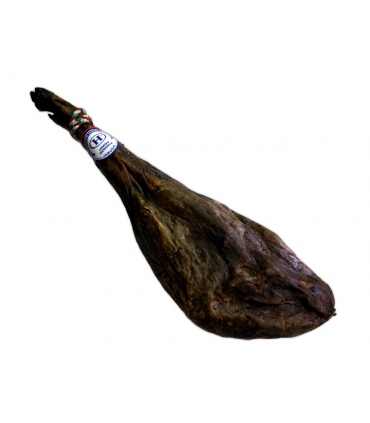 Iberian Ham Bellota Gran Reserva is one of the start product by Onofre's house. 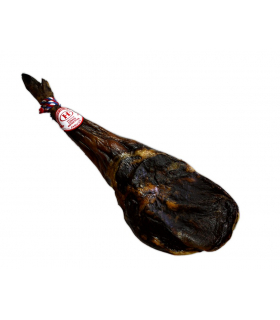 These hams are coming from a carefully selection every single year. 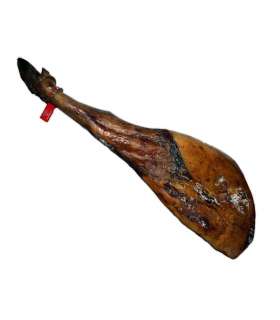 Since ten years ago, we have registered of these hams, and they keep the same flavor. Simply, it's in nice and constant. They relay on three years of curation process. During the first phase, they are in the highest floor, facing North. 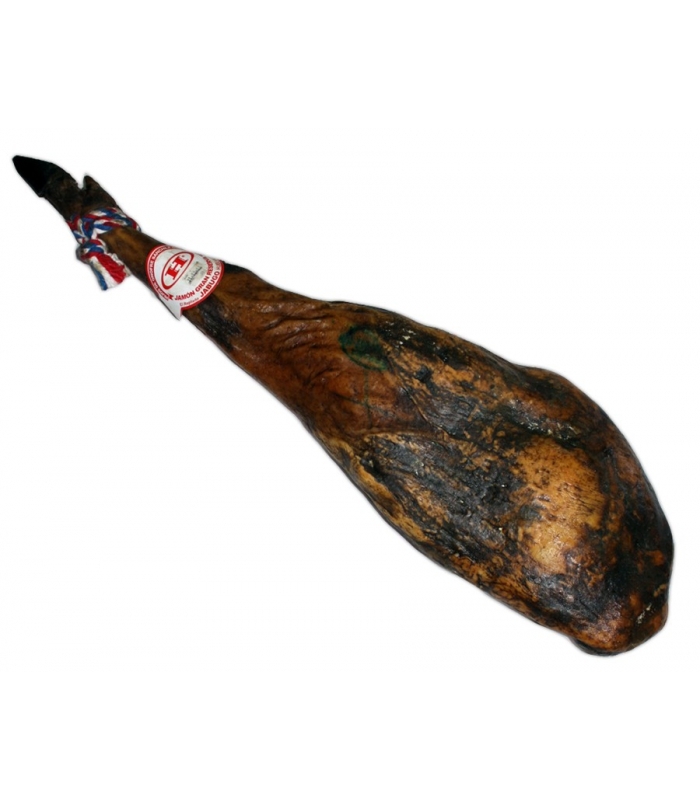 This situation allow sweat the ham, draining the fat during the summer months. When this process has finished, then start the cellar hams. 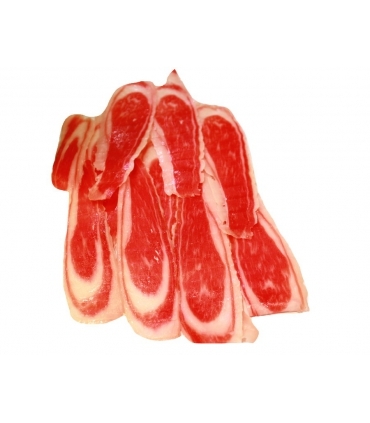 Every single piece has his number, his identifiying label and a nice traceability.